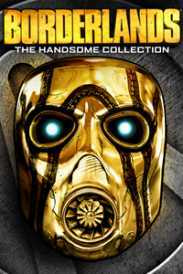 You will receive an e-mail alert when the price of Borderlands: The Handsome Collection will drop. 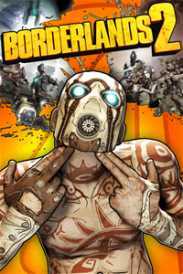 Borderlands: The Handsome Collection is the essential Borderlands compilation and includes the definitive versions of both Borderlands 2 and Borderlands: The Pre-Sequel, built specifically for next-gen consoles. Experience the absolute highest performance and highest fidelity graphics for any Borderlands game ever played on a video game console. For the first time in the franchise’s history, play four-player split screen on a single television, all in stunning high definition. Experience the entire Handsome Jack saga (including all available bonus add-on content*), from his not-so-humble beginnings to the heights of his egomaniacal tyranny. Continue the adventure by transferring your previous saves on your Xbox 360 to your Xbox One with the new cross-save functionality. 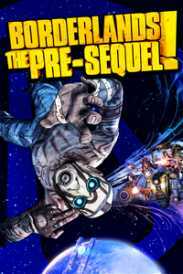 *Includes all available downloadable content for Borderlands 2 and Borderlands: The Pre-Sequel as of March 24, 2015. *Free Ultra HD texture packs available for download from the digital store.